Businesses in the United States frequently call customers or partners in Australia. Technology makes calling Australia from the US a simple process. An important factor to consider when learning how to call Australia from the US is the time difference, though, is that Sydney is roughly 11 hours ahead of New York. Therefore, scheduling calls is just as important as properly making calls. Once you’ve scheduled the call, there are several ways to dial Australia from the US. To make it easier, this guide provides some key tips and tricks to help you effectively call Australia. What is the Cost of Calling Australia? Knowing how to dial Australia from the US isn’t very complex. In fact, calling Australia is very similar to calling other places in America, but it involves a few different steps. Follow this guide to learn how to dial Australia from the US. 8 – Western Australia, South Australia, Northern Territory, Cocos (Keeling), Christmas Islands, and some areas in New South Wales. Dialing the exit code is something American callers use for every international call, including Australia. The exit code is 011. With all international calling, including calling Australia from the US, the first numbers dialed are 011. 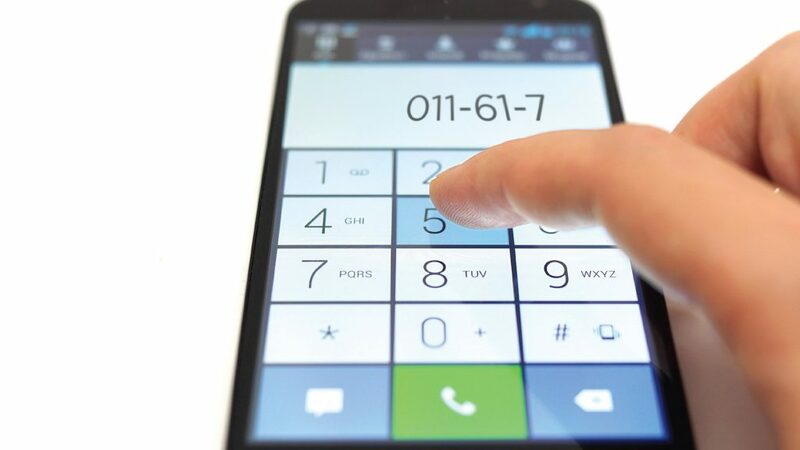 After you dial 011, the next step is to dial Australia’s country code, 61. So, at this point your call display should say “01161.” This tells your phone system that the call is exiting the United States and entering Australia. A zero is always in front of the phone number for domestic Australian calls. When calling Australia from the US, make sure to omit the zero at the front of the phone number. For example, an Australian may tell you their phone number is (02) 2434-9650. Disregard the zero. The exit code comes first, then country code, then area code or city code, followed by the phone number. Remember the area code/city code is a single digit. Calling Australian landline phones is quite easy. Once you get the phone number, just remember the order in which to dial the codes. 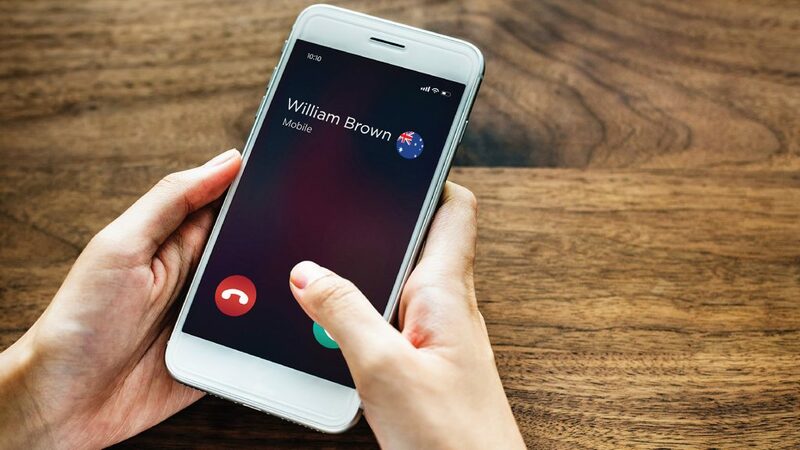 A great way to avoid dial codes in the incorrect order is to program frequently dialed Australian phone numbers into your phone. Calling a mobile phone in Australia is very similar to calling a landline in Australia. The only step changing is the area code/city code. In this case, you’re using a mobile phone code – and that number is 4. Here’s an example of that it would look like to dial an Australian mobile phone: 011 (exit code) 61 (country code) 4 (mobile phone code) 5434-6823. Calling a mobile phone is just as simple as calling a landline. Again, the only difference is the 4 at the beginning of the phone number. Many people call Australia for business. America and Australia have two of the world’s largest economies. As Anglophone countries with a history of English colonization, the similar histories and cultures lend themselves to natural partnerships between American businesses and their counterparts in the land down under. 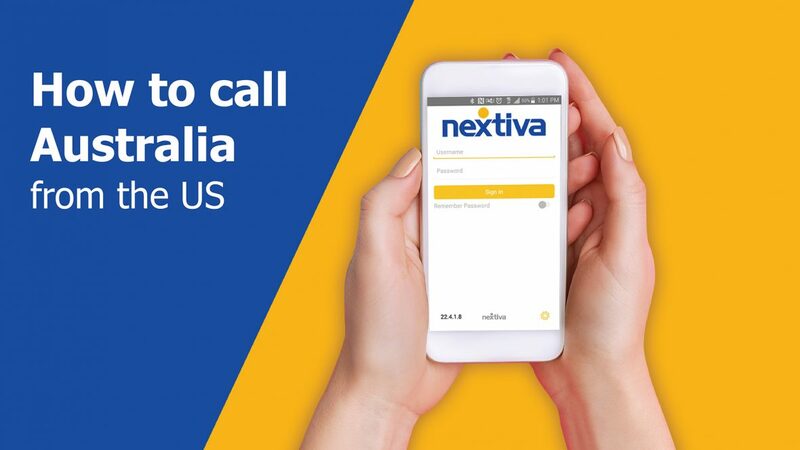 The easiest method for calling Australia is using the Nextiva app. This app is designed for business calling because it uses VoIP technology. VoIP saves money on international calls. If calling Australia, Nextiva is an affordable option providing the clearest sound and easiest connections. You can save all the important numbers and the app’s functionality allows you to fully customize permissions and so much more. To get started making calls to Australia for a low price, click here. Log into Nextiva – Using Nextiva’s system is easy. Simply visit Nextiva.com and log into NextOS with your credentials. Select Call Center – Once you have logged in successfully, hover over “Advanced Routing” at the top of the page to select the call centers to enable international calling. Then, click the “Log In” button to the right of the call center to grant permission for international calls. Enable Calling Plan – You will then see the “Configuration Portal” open in a new tab or window. Select the “Calling Plan” option. Then, under Management select the “Outgoing Calling Plan.” Once this is completed, check the “International” box under the Originating tab. Save Changes – Once finished, be sure to apply and save changes. This is a very simple process, and you can easily turn off the international feature just as easily as you turned it on. Again, it is just as easy to call Australia from a cellphone as it is a landline. Depending on your VoIP service or international plan, the biggest obstacle may be cost. Calling Australia using a mobile phone is just as easy as described in the previous sections. *Note: Rates are subject to change and may differ based on the country being called. Calling Australia can be expensive, especially if you frequently make calls to Australia. However, the good news is there are ways to reduce the costs of calling Australia. The first thing you should do is check with your service provider for the landline and mobile rates. Your calling plan may be slightly different from those listed above. 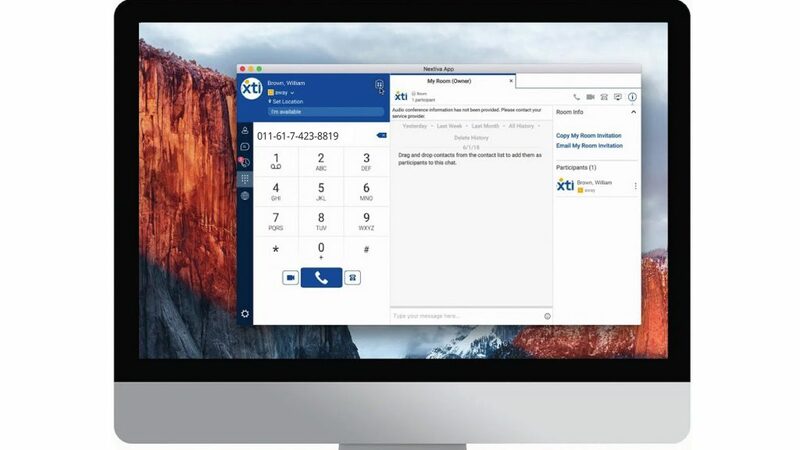 Business should strongly consider a VoIP phone system, such as Nextiva. As shown above, Nextiva is the most affordable option. Mobile calls drop, and the plans can get expensive. Because VoIP services use an Internet connection, calls typically only drop if there is an interruption in an Internet signal. Furthermore, Nextiva’s plans don’t change. 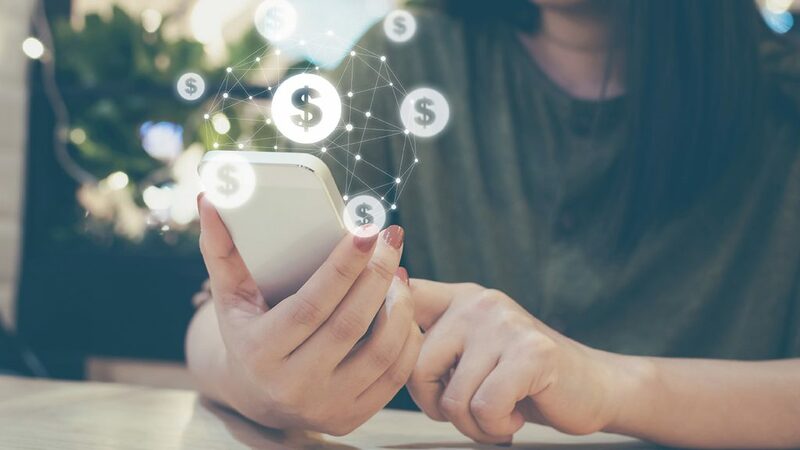 These stabile rates are easily factored into any business phone plan – something non-VoIP PSTN carriers cannot guarantee. Nextiva is the option trusted by businesses. The VoIP platform is easy to navigate, and rates are reasonable and affordable. Thanks to NextOS, it takes less than five minutes to set up the international calling features. Nextiva’s responsive customer service team also ensures that your business’ needs are addressed. Great customer service at a great price is what separates Nextiva from competitors. As the world connects beyond political boundaries, Nextiva is there. With a number of available plans designed to fit your business’ needs, the obvious choice for the best service at the most affordable rate is Nextiva. Give your business the edge in international with Nextiva.